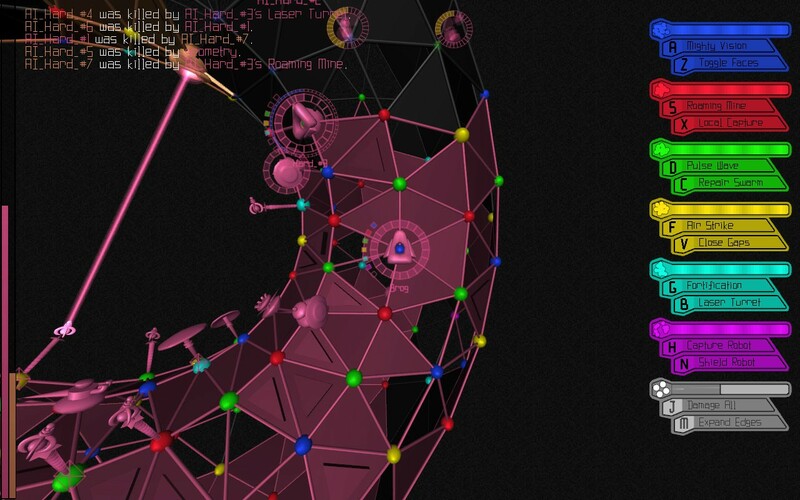 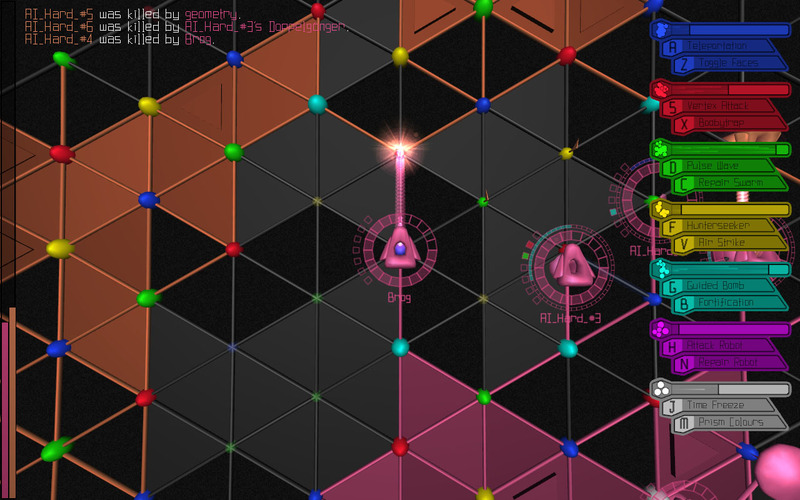 Vertex Dispenser is a fast-paced abstract strategy game with mathematical puzzle elements. 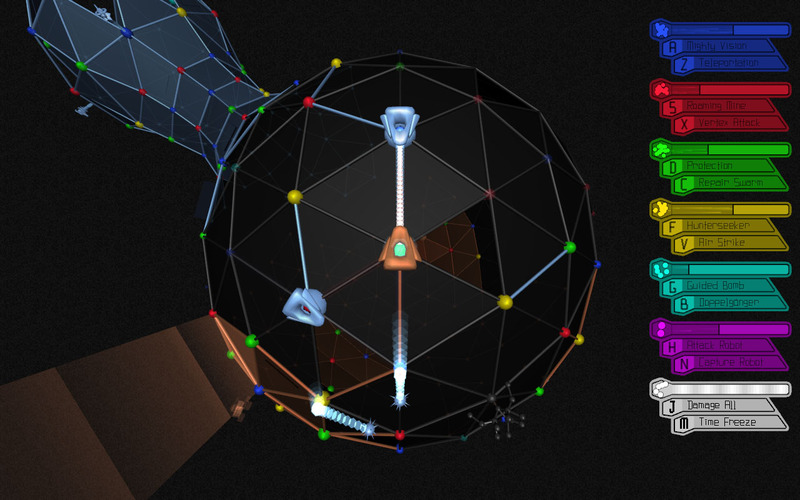 Wrestle for control of territory on bizarre geometric worlds. 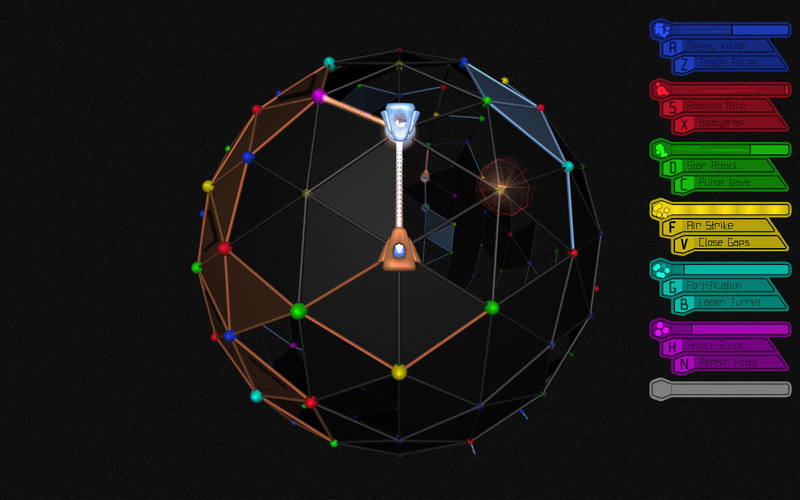 Carefully plan your conquests to maximise the colours of your vertices, capture solid faces to defend them, then eradicate your enemies with a variety of special attacks.